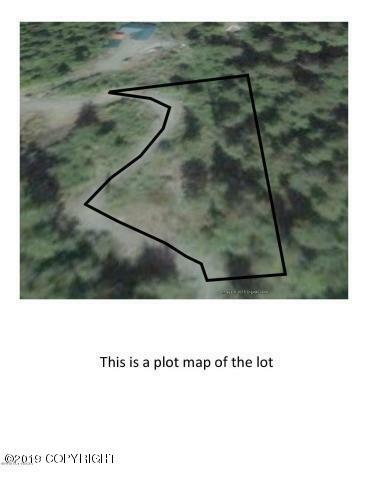 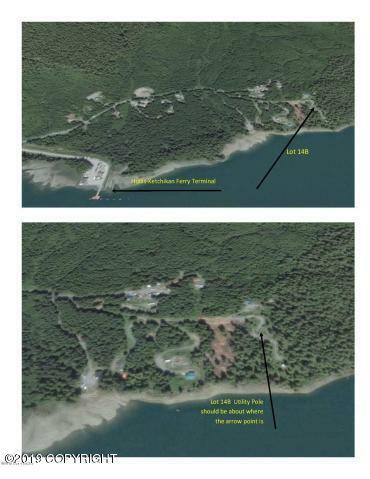 Almost 1 acre on magnificent Prince of Wales Island! 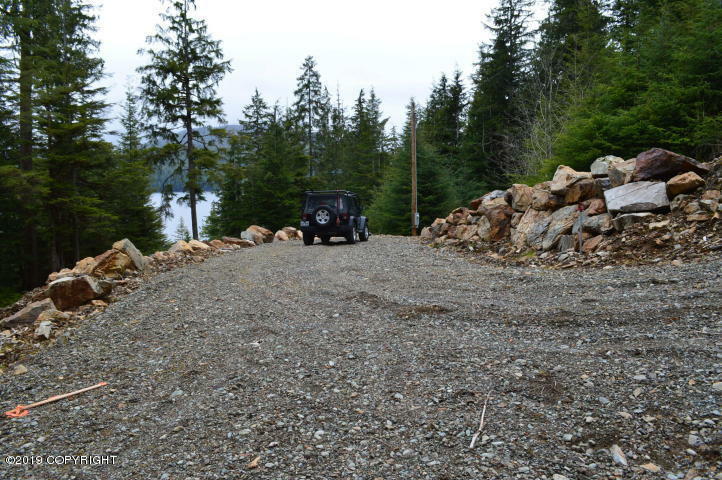 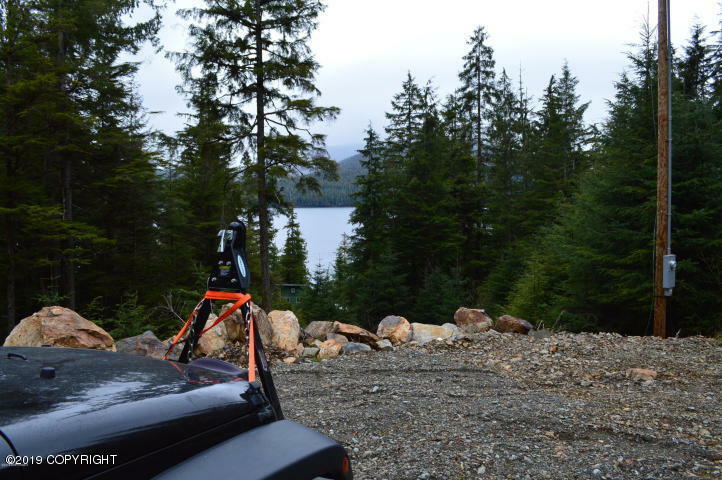 Drive to it from the ferry depot and build a cabin or park an RV with views of the water and mountains. 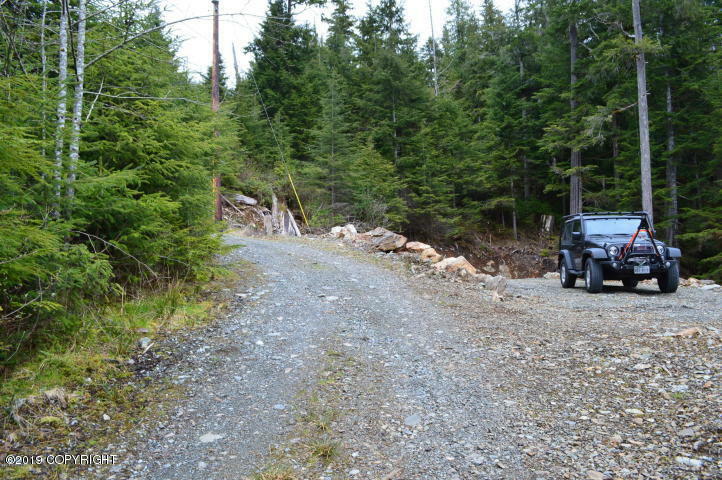 Good gravel pad. 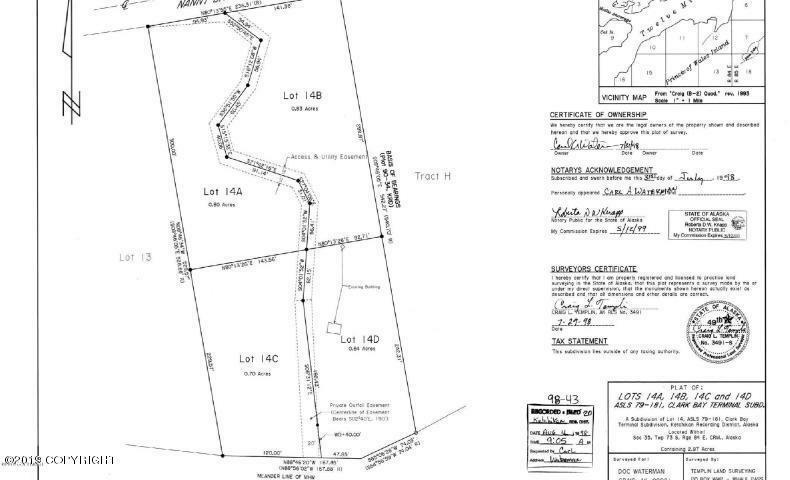 These properties do not come up for sale often call today for more info!